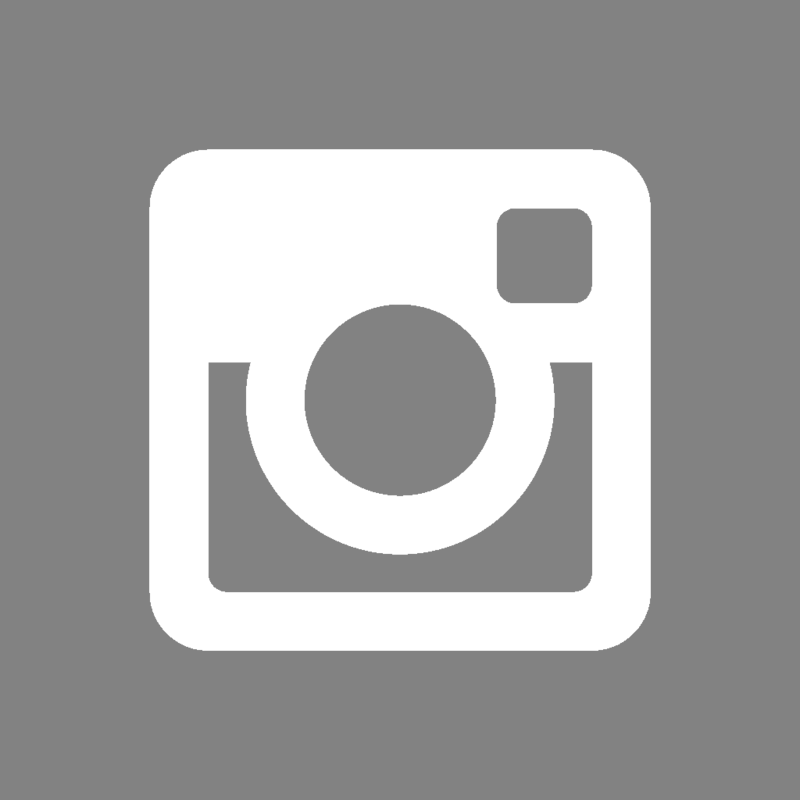 clients with an easy-to-use, universal loyalty program. Our program is flexible enough to fit the needs of your business! We have several desktop and mobile platforms for you to choose from. We’ll always have all the updates ready for you when you need it. What do you need to do to get started? 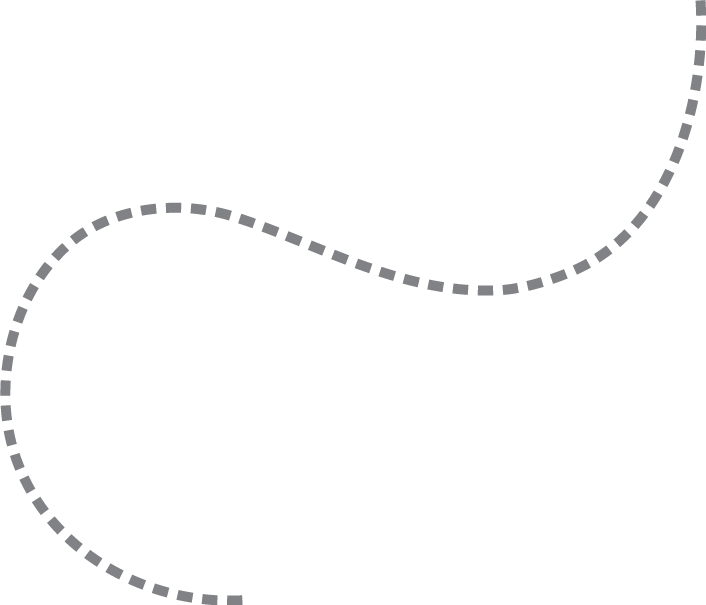 Choose one of our simple sales recording platforms and get started right away. Whether you’re an Android or iPhone user, or you prefer to stick with your POS system, we have a platform ready for you to start rewarding customers and tracking results. Look around. How many people have smartphones? You’re probably starting to feel the pressure that you should have a mobile presence and an app too. It sounds great, but the costs are high. We want to help you deliver that experience to your customers without all the hassle and capital required to start from scratch. 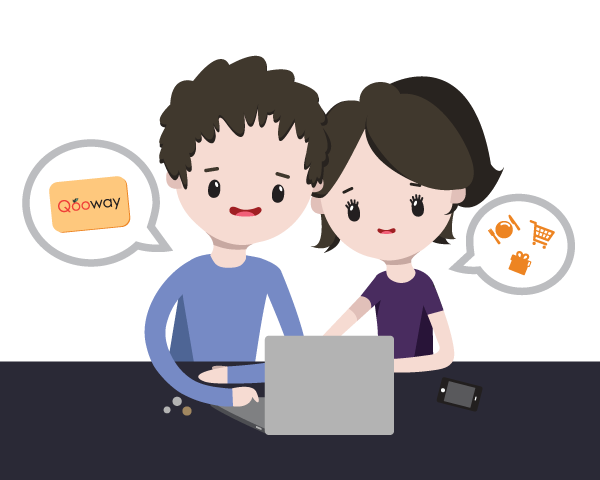 Offer something you think your customers would love and share through Qooway. When they’re happy, customers are more likely to share something and pass it on. Give members something meaningful and issue QooPoints that they can redeem for rewards. Offering deals at heavy discounts may get you exposure, but they don’t build the right kind of customers. Bargain hunters and heavy discount seekers are not likely to return after the first visit. Qooway helps you build and preserve a sustainable customer base – one where people are more likely to return because they want to and because they have a reason to. 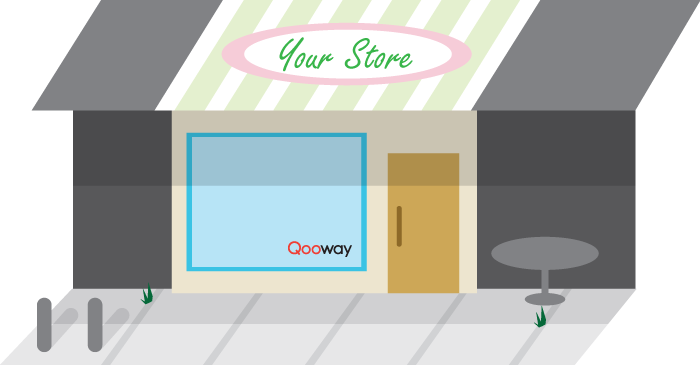 Tell your customers that it’s free to sign up and to favourite your store on the Qooway App! Your customers will love you for the customized deals and perks you offer them - and that’s just scratching the surface of building repeat business. Keep your customers coming back by rewarding them and you will see the difference that loyalty makes. Tell your customers to leave you a thoughtful review right on the app, and respond directly to them to build engagement! 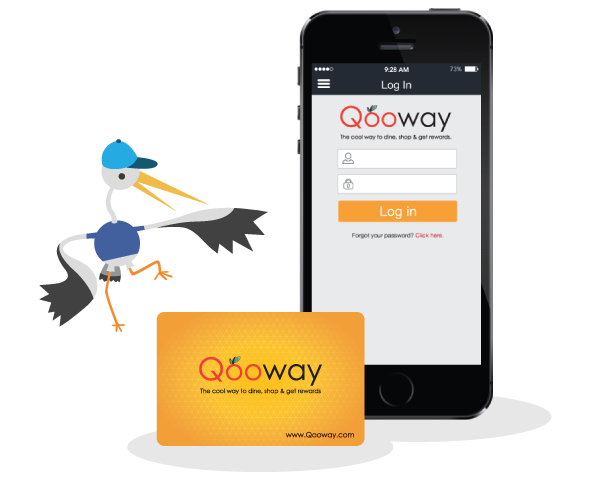 The Qooway Rewards Program is free to join for consumers - all they have to do is sign up online or through the app. Once they’re registered, you can honour your Qooway offer through the app or by manually inputting member card numbers into the Merchant platform of your choice. 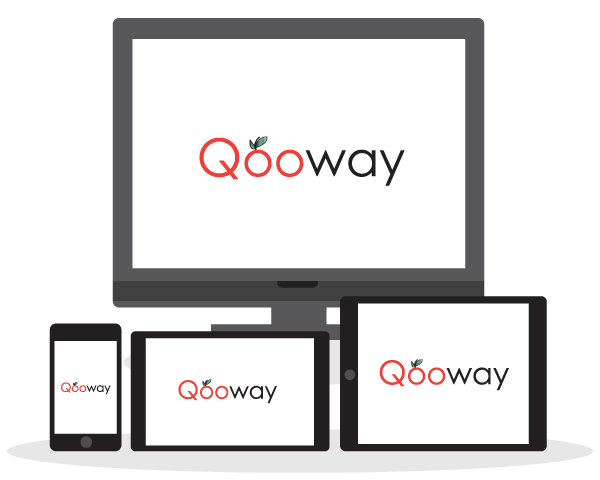 out whether the Qooway platform is right for your business.